Model 3 release date teaser: The launch date of the Tesla Model 3 will be revealed on Sunday, according to a Twitter post by CEO Elon Musk. However, the announcement could be other news such as when the production will start next month, or when a production model will be shown during that month. Douglas Bailey spoke for those anxious to learn more in his tweet last night: “please have mercy. 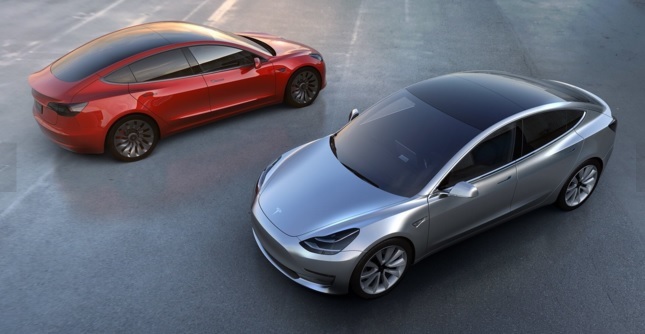 I don’t care if you say July 31st – but the speculation on Model 3 final release date has to stop.” Musk responded: “News on Sunday.” Musk said recently that Tesla is “definitely” on track to begin Model 3 production in July. Customers will be able to customize their orders for color and wheel size, Musk told shareholders earlier this month. 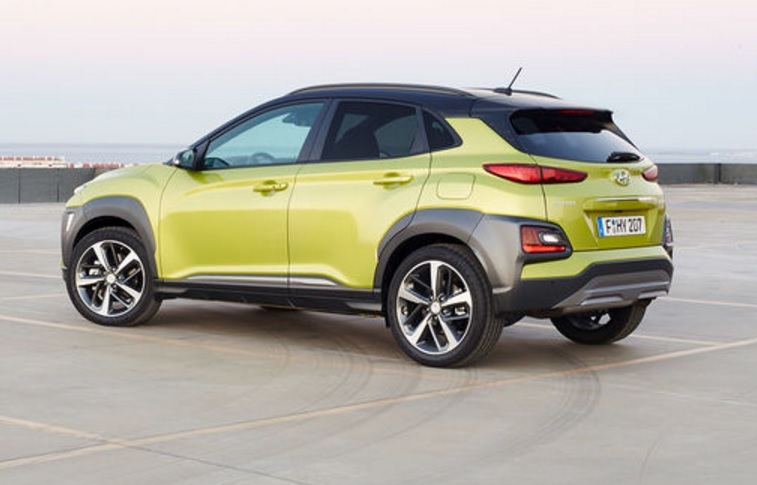 European plug-in sales: The European plug-in vehicle market was up 48% in registrations during May, year-over-year, with 20,568 vehicles sold. It was up 21% over April, according to the European Alternative Fuels Observatory. Plug-in hybrids took the lead with 11,494 units sold, with all-electric vehicles at 9,074 units sold. The Renault Zoe finished in first place with about 10% of the share and 2,065 units sold during the month. The Mitsubishi Outlander retained second place, followed by the Nissan Leaf, BMW i3, and the Volkswagen Passat GTE. Largest utility backing chargers: The CEO of Europe’s largest utility sees the pace of plug-in vehicle adoption becoming faster than the global auto and energy industries expect. Italian utility Enel SpA chief Francesco Starace said in an interview in Rome that his company will be investing nearly 300 million euros ($341 million) to install about 12,000 recharging spots across Italy. These vehicles will need a larger charging infrastructure. Starace said that electric cars could help stabilize the grid. It will also provide a small revenue stream to users when they’re recharging through a new ‘vehicle to grid’ technology in Italy. Electric cars become large mobile batteries able to interact with the power grid, supporting renewable energy and helping to balance out power flow. BMW going electric in 3-series: BMW may be on the verge of announcing an all-electric 3-series car this fall at the Munich auto show. The compact-sized sedan will be getting a range of at least 248 miles per charge, and will be a direct competitor to the upcoming Tesla Model 3. The company has a few of its models in plug-in hybrid form already. The company has sold 1,373 units of the 3-series plug-in hybrids in the US, this year through May, according to HybridCars’ Dashboard. An all-electric 3-series would join the BMW i3 as another BMW battery electric model. 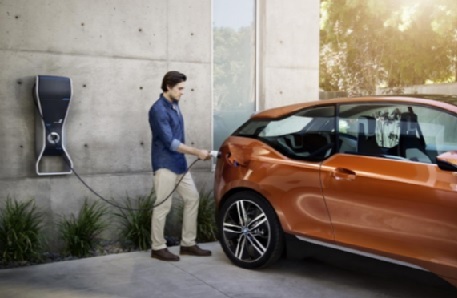 Months ago, BMW CEO Harald Krueger said that the company would be making a push toward more electrification and connected features. Sales of the i3 have not been as strong as Tesla and Chevy models; and sales of the i8 supercar have been weak lately. 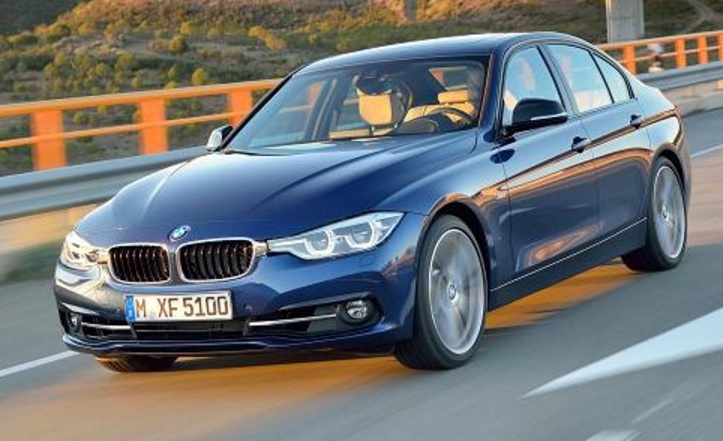 The 3-series is one of the most popular BMW models, which could help spike its electric car sales. California rebates: California may soon see $3 billion set aside as incentive funds for electric car purchases. 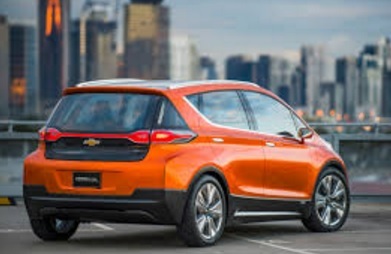 Assembly member Phil Ting announced it in San Francisco yesterday, which is called the California Electric Vehicle Initiative; the bill would offer rebates to buyers at the time of purchase. The bill proposes giving more cash to low-income buyers and would eliminate the need for buyers to file tax rebates with the state. The federal tax credit is likely to see an end in sight as the first wave nears and end, and it’s unlikely to see renewal under the Trump administration. California still has a long way to go to reach Governor Jerry Brown’s goal of having 1.5 million zero emission vehicles on state roads by 2025. Current incentives require consumers to apply for credits after the purchase is complete, which may deter purchases. 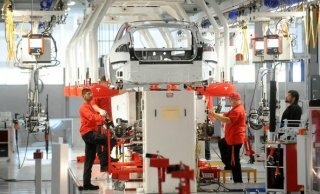 Tesla factory in China: Tesla is in talks to set up a vehicle manufacturing plant in Shanghai. It’s still in the talk stage, as Tesla emphasized in a quote that current discussions are happening to “explore the potential” of setting up shop in China. Last year, Tesla earned $1.1 billion in revenue from sales in China, a figure equivalent to 15% of its worldwide revenue. The challenge has been that not having a factory in China means you pay 25% tariff and have to spike up the sticker prices on cars being sold there. There’s also the issue of the Chinese government requiring foreign companies to create joint ventures with a local Chinese automaker. That’s the case for every automaker with factories there now, but it may be outside consideration for Tesla. 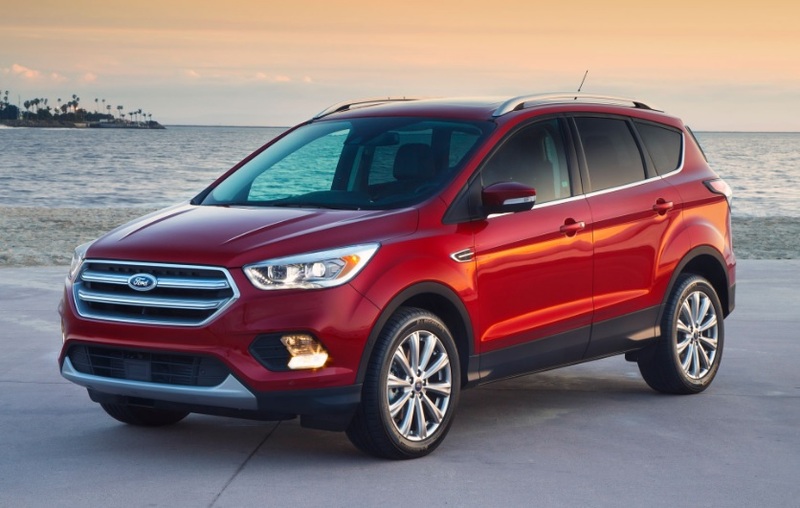 The U.S. company is well known for doing things its own way, unlike other automakers typically forging alliances with other companies. 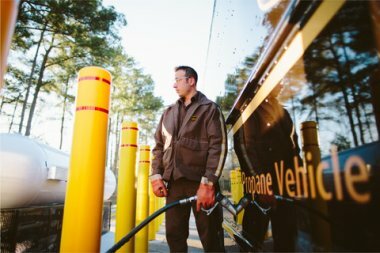 UPS expanding clean fleet and fuel: UPS will be nearly doubling the presence of green vehicles in its delivery fleet, and will double the volume of ground fuel coming from alternative fuel sources. By 2020, 25% of its vehicles will be powered by alternative fuels or advanced vehicle technology, up from 16% last year from a ground vehicle fleet of about 114,000 vehicles overall. Green vehicles include electric, hybrid, hydraulic hybrid, or those that run on compressed natural gas, liquefied natural gas, and propane autogas. The company will be getting 40% of its ground fuel from sources other than conventional gasoline and diesel by 2024, doubling the 19.6% from 2016. The delivery company has a few trial projects in the works. As revealed at ACT Expo 2017, the company received the first of 17 hydrogen fuel cell vans that UPS will deploy by the end of 2018. Chrysler Pacifica recall: Chrysler has recalled about 1,700 of its new Pacifica plug-in hybrid minivans. The automaker is concerned about a potentially faulty diode within the power inverter module. That defect could make the inverter stop function, which would then go to a powertrain shutdown. The risk of a crash would go up, but the automaker said there haven’t been any crashes or injuries related to the recall issue. Deliveries of Chrysler Pacifica began in early April; recall alerts will start to be sent out on July 24, with replacement of the faulty part being carried out. 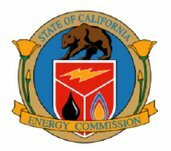 CEC funding more hydrogen stations: The California Energy Commission awarded more than $17 million in grants to grow the state’s hydrogen refueling network. Nine new hydrogen fueling stations that will expand the infrastructure network were approved. 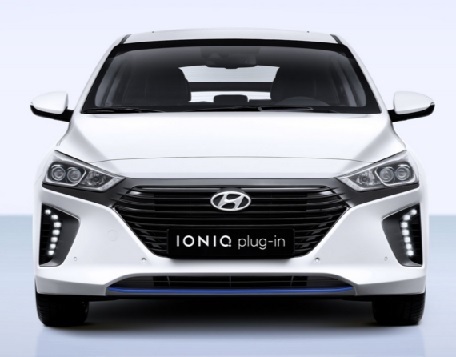 FirstElement Fuel will develop eight hydrogen stations. Five will be in Southern California in Huntington Beach, Irvine, San Diego, Santa Monica, and Sherman Oaks. The remaining three will be in the Bay Area in Campbell, Oakland, and Sunnyvale. Air Liquide also received funds for a hydrogen refueling station in Santa Nella that will help connect Southern California and Bay Area hydrogen stations. The U.S. Dept. of Energy’s Alternative Fuel Station Locator map shows 36 hydrogen stations currently open in the U.S., with 33 of them in California. ChargePoint buys GE network: ChargePoint will be adding 9,800 charging spots to its network through acquisition of GE’s EV charging network. 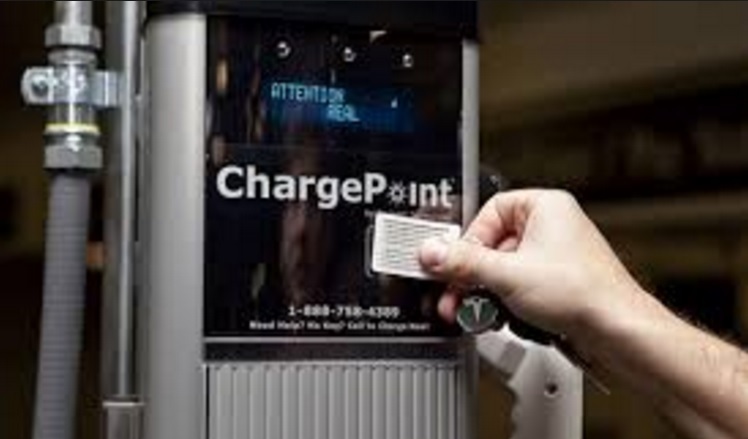 That’s made up of more than 1,800 commercial and about 8,000 resident charging spots to the ChargePoint network. GE’s existing clients and drivers will be served through maintenance of GE’s existing software and commercial charging stations. GE customers with questions about the transition to ChargePoint can learn more at this site. GE played a visible role in setting up the U.S. charging infrastructure years ago, and would be typically seen with a strong presence at electric transportation industry conferences. Most powerful solar: Los Angeles just had the world’s most powerful solar energy project completed, according to solar developer PermaCity and city officials. The Westmont Solar Energy Project, located in LA’s port town of San Pedro, has more than 50,000 solar panels covering 50 acres of roof space and generating up to 16.4 megawatts of electricity. That’s enough to provide power to 5,000 single family homes. It comes in second after Apple’s headquarters in Cupertino, Calif., in terms of size. As for power, it offers the world’s most powerful solar source for electricity announcement. Germany cracking down on diesel emissions and reporting: Germany will be adopting a national plan to reduce pollution from diesel vehicles, and to establish a new organization for making vehicle emissions testing more accurate. National elections will be taking place on September 24, two years after the Volkswagen “dirty diesel” scandal was reported by the U.S. Environmental Protection Agency. Germany, which plays a leading role in the European Union and is the home base for VW, has been taking a tough stance with automakers and their diesel vehicles. 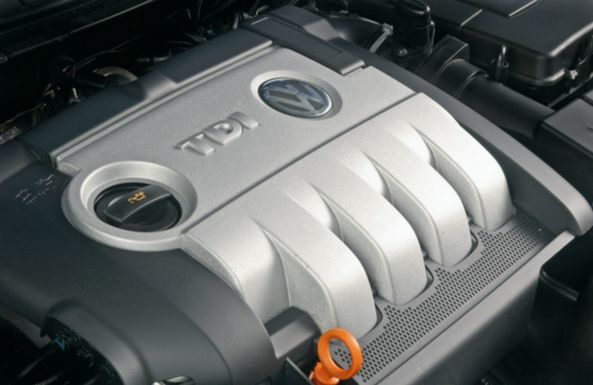 Diesel cars have been very popular in Germany, with VW, Audi, Mercedes, and BMW offering a long list of high-performance diesel cars; many of which will be going away. On Monday, the transport ministry was urging automakers to upgrade to realistic software on up to 12 million diesel vehicles in Germany; on Tuesday, that ministry announced creation of a “national diesel forum” to work with automakers and regional governments on emissions cuts. 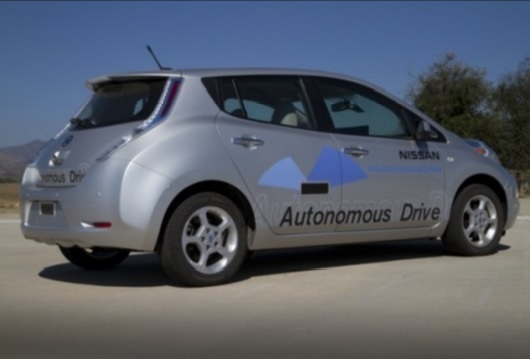 Nissan Renault going mobile: The Nissan and Renault alliance is entering the self-driving, ride-hailing and shared rides business; and the cars will be electric. It won’t be happening overnight – not likely before 2020 but within 10 years, a company executive said. The two companies have been testing self-driving vehicles. The mobility service will run on pre-mapped courses with predetermined pick-up and drop-off points. The automated system is being worked out with Japanese game software maker DeNA Co Ltd and French public transport operator Transdev SA. 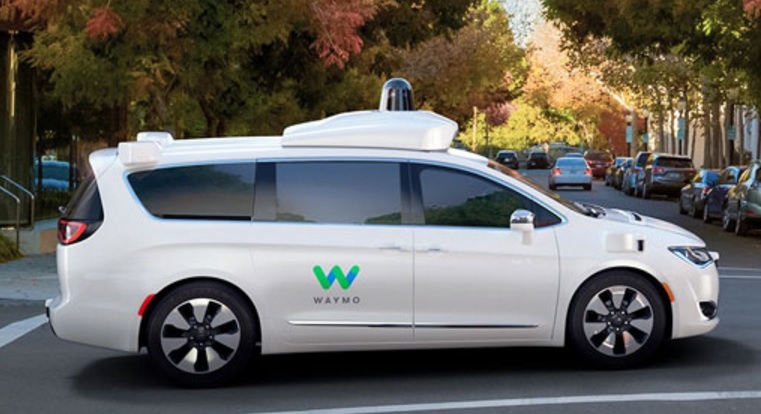 Several companies have revealed similar plans through alliances or on their own, including Ford, Uber, Lyft, Waymo, BMW, and General Motors. Tesla will offer its buyers fully autonomous cars that they can rent out for shared rides. 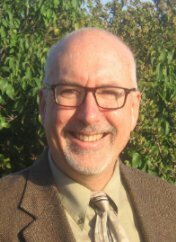 25 years in clean transportation: CALSTART marks its 25th anniversary in October, with its symposium connecting transportation, jobs, and the environment. This gathering of national policymakers and industry leaders will explore market acceleration through transportation policies and technologies that result in creating more jobs, while meeting our climate and clean air goals. Solutions and actions to stimulate thinking toward a 2030 vision for a clean transportation economy will be explored. Stakeholders will gather on October 25 in Pasadena, Calif. The Ports of Los Angeles and Long Beach are striding forward on their commitment made a decade ago to bring clean trucks to the southland. Trucks powered by renewable natural gas (RNG), batteries, and hydrogen are becoming part of entering the next phase, according to speakers yesterday at FuturePorts in Long Beach, Calif.
More support for fleet operators acquiring these vehicles is likely to come from revenue collected through the state’s cap and trade auction funds, which came from the state’s AB 32 global warming measure, said Wayne Nastri, executive officer at South Coast Air Quality Management District. A new bill in Sacramento, if passed, addresses vehicle smog checks and could also provide more funding for clean heavy-duty trucks, he said. Fleets in Southern California have been early adopters of RNG, using the clean fuel in refuse trucks, street sweepers, and buses, said George Minter, regional vice president, external affairs and environmental strategy for Southern California Gas Company (SoCalGas). Yesterday also saw a major announcement by Los Angeles County’s Metropolitan Transportation Authority’s board authorizing the purchase of nearly 300 natural gas buses; the agency will be running them on RNG that can reduce exhaust emissions by as much as 98% when compared to MTA’s current buses. 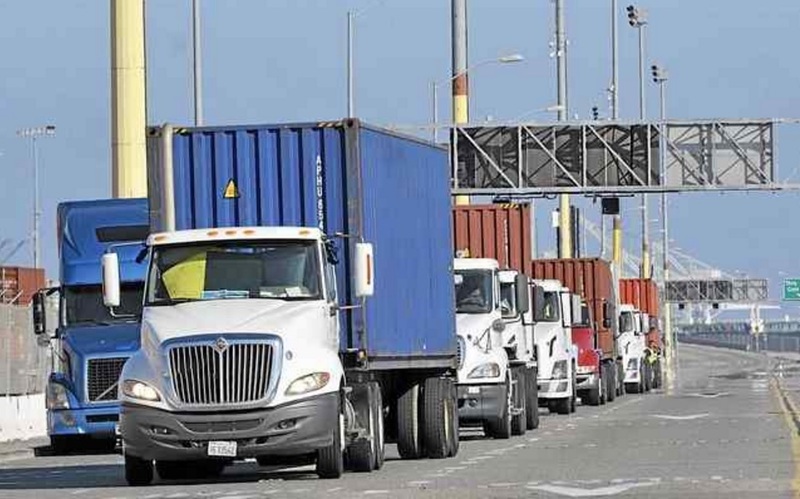 The Advanced Clean Trucks (ACT) Now Plan was presented last month to the ports of Los Angeles and Long Beach. California Natural Gas Vehicle Coalition submitted the plan directed at drayage trucks serving the ports. The coalition is giving input as the ports adopt the 2017 Clean Air Action Plan. The ACT Now Plan encompasses all zero- and near-zero emission technologies and fuels, including natural gas, propane, battery electric, hydrogen fuel cell electric, and others that meet a 0.02 g/bhp-hr NOx standard. The .02 standard has been supported by public fleets and transit agencies since being adopted by California Air Resources Board and Air Quality Management Districts about two years ago. Transit buses, refuse trucks, and medium- and heavy-duty trucks built with Cummins Westport’s ISL G near zero certified natural gas 8.9-liter engine are fueled by renewable natural gas that’s reducing NOx emissions by 90% based on the .02 standard. A Cummins Westport 11.9-liter heavy-duty natural gas engine is awaiting certification by CARB and EPA, Minter said. Other vehicle and engine manufacturers may be rolling out technology suited for near zero emission trucks, especially as the 2023 deadline for hitting Clean Air Act targets approaches, he said. Caroline Choi, senior vice president for regulatory affairs at Southern California Edison, said her utility has been exploring ways to “decarbonize” transportation through electric power. One project involved converting over cranes to run on electricity instead of diesel at the Port of Long Beach. Electric medium- and heavy-duty trucks are on their way. The company is also getting involved in test projects using electric rubber tired gantry cranes and yard tractors, she said. Consumers and fleet operators also want to know more about rate costs tied to charging electric vehicles, Choi said. The utility is looking into rate pricing to keep it stable and eliminate demand charges. Ash Corson, alternative fuels vehicle manager for Toyota, talked about Toyota’s Project Portal, which is testing out heavy-duty fuel cell drayage trucks at the ports. Toyota engineers have been working on hydrogen-fueled Class 8 trucks capable of carrying up to 80,000 pounds. A Toyota video showed a fuel cell truck having a lot more torque power than a diesel truck. Choi and Minter engaged in a bit of banter over which technology, electric or RNG, is really zero emissions – or less. Minter made the point that RNG can go lower than electric, with some of it reaching net negative in emissions when the material comes from sewage treatment plants, landfills, and particularly from dairies. Choi distinguished clean energy, coming from renewable sources like wind and solar, from renewable fuels like biomethane. Nastri reiterated SCAQMD’s stance on being technology neutral, supporting technologies that are dramatically reducing vehicle emissions. All of the panelists agreed on that point, and emphasized being cooperative in the decades-long battle between petroleum and clean fuels. Polestar electric brand: Volvo Cars just started a high-performance electric car brand, called Polestar. Volvo acquired Polestar Performance in 2015. Polestar Performance had been a business that Volvo hired to jointly develop high-performance versions of its vehicles. The two companies will tap into economies of scale and other resources Volvo offers. Polestar will reveal its business plan this fall. Thomas Ingenlath to be CEO at Polestar. He previously had helped Volvo increase sales of several vehicles including the XC90. 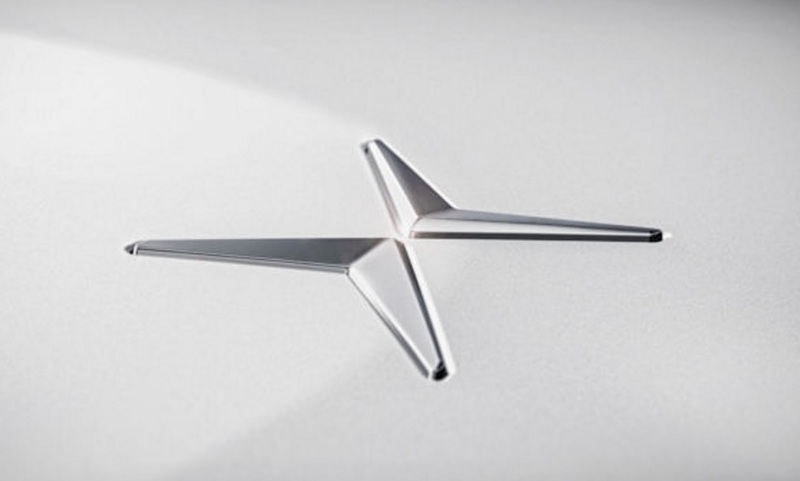 Polestar will challenge Tesla and BMW i subbrand as a global brand. Putting restrictions on influencing biofuels policy: U.S. Democratic lawmakers have been concerned about the influence of billionaire Carl Icahn, head of oil refiner CVR Energy, on biofuels policy. Members of Congress have sent a letter to Environmental Protection Agency administrator Scott Pruitt asking him to clarify procedures that would prevent Icahn from influencing biofuels policy for personal gain. Icahn would like to see the federal government reconfigure the Renewable Fuels Standards for blending ethanol in gasoline. He’d like to see biofuels producers and blenders take on more of the cost – and that oil refiners and oil companies be relieved of some of the burden. 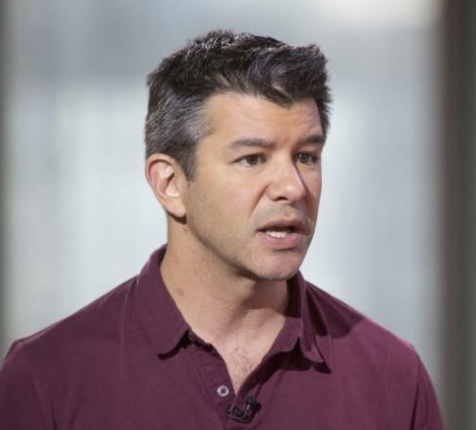 Uber CEO leaves: There’s been a lot of reflection lately on how Uber CEO Travis Kalanick has left his company, and how the world’s largest ride-hailing company has taken a dive since early 2017. Since starting up in May 2010, Uber invented a new segment of mobility – a business model adopted by Lyft, food delivery companies like Postmates and DoorDash, and dozens of other startups; and that’s put several taxi companies out of business. Uber became the most valuable private company in the world with Kalanick able to bring several venture capital backers onboard. The CEO was known for his aggressive style and for leading a workplace that hasn’t been good for women to work in; or many of the other male executives who’ve left in recent weeks. No matter what happens, the Uber brand name is likely to be carried forward as it’s become the icon of mobility services; maybe by another group of owners. GAC Motor coming to America: GAC Motor president Yu Jun announced that seven “new energy vehicle” models – battery electric and plug-in hybrid – will be launched this year. Speaking last week at Michelin’s sustainable mobility summit in Montreal, Yu said that the Chinese automaker plans to enter the U.S. market by 2019. The automaker’s target is to sell one million units annually by 2020, with 20 percent being new energy vehicles. The company has already opened a research and development office in Silicon Valley. The company has set up a global sales and service network for 14 countries. Bolt wins IIHS top safety pick: The Insurance Institute for Highway Safety gave the 2017 Chevy Bolt a Top Safety Pick award on Tuesday. The electric car the highest score of “Good” on all crash tests and a “Superior” score for front crash prevention. The institute said that the Bolt was the first all-electric vehicle to earn the pick for 2017. Among small cars, the Bolt joins 11 other nameplates as Top Safety Picks, including the 2017 Chevy Volt. the National Highway Traffic Safety Administration will still need to crash test the Bolt. 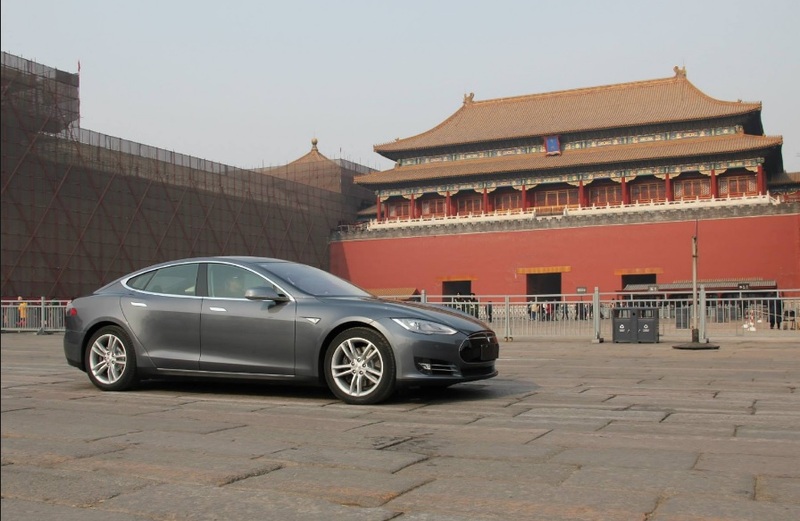 Will Tesla forge a Chinese JV? : Tesla is very close to finalizing an agreement to build a factory in China, according to sources close to the matter. The agreement is being made with the city of Shanghai and is expected to be released this week. The U.S. automaker will need to set up a joint venture with at least one Chinese company, which is the case for all other automakers manufacturing vehicles in China. While Tesla wants to cut out the 25% tariff being charged to import its cars to China, creating a JV has been outside Tesla’s corporate culture (an example being creating its own Supercharger fast charger and not sharing the tech with other automakers). In early May, CEO Elon Musk had met with Chinese vice premier Wang Yang, which was reported in state-owned media as focusing on a JV being forged. The electric automaker released a statement at that time denying it will be going into business with a Chinese company. But Tesla does want to have a strong presence in China, having tripled its revenue there to $1 billion last year; creating a JV may be a necessity. BMW 530e being outsourced to Magna: BMW is outsourcing manufacturing of a new 5-Series plug-in hybrid to North America’s largest auto supplier, Canadian company Magna International. Production will take place at the Graz, Austria plant of the Magna Steyr subsidiary with building of the BMW 530e starting this summer. Magna is opening the door to a new space for auto suppliers – contract manufacturing at a large scale. Magna Steyr will be manufacturing the Jaguar I-Pace electric SUV starting in early 2018. Companies like BMW and Jaguar will be able to outsource some of their production, keeping costs down and allowing them to use their factories for other vehicles. That means moving forward on hitting carbon emission targets and getting electric cars out at a faster pace. New NAFA website and webinars: NAFA Fleet Management Association (NAFA) has unveiled a new website, which is providing more value to the memberships and visitors. It was redesigned to be easy to navigate and mobile device responsive. You can also view listings for upcoming clean transportation webinars in the Upcoming Events area. “Electrifying Your Fleet: How the latest technologies can significantly reduce the infrastructure and operating costs of driving on electricity,” will take place on August 16 and will be presented by charging infrastructure supplier ChargePoint. “Case Studies of Green Fleet Activities in Canada” will take place on October 18 and will be presented by Fleet Challenge. 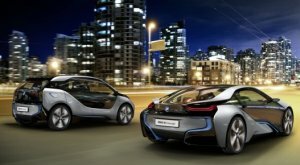 BMW i-Series booming: BMW reported a surge in global sales for its i and iPerformance electric series in May and throughout 2017. In its monthly corporate report, the German automaker said that the i-Series was up 73.4% in May at 7,336 units sold. Year-to-date deliveries of electrified models through the end of May reached 33,221, up 80.6%. The BMW 530e iPerformance has been available since March. Starting this summer, the 530e will be manufactured at Magna Steyr’s plant in Graz, Austria. That’s where Jaguar’s I-Pace electric SUV will be built starting early next year. The company also announced that the MINI Cooper SE Countryman ALL4 plug-in hybrid will expand the product line-up of electrified vehicles beginning in late June. Study on automated vehicles: Navigant Research expects highly automated Level 3 and 4 systems to be here very soon – starting in 2020. They’ve being tested extensively, including in public pilot programs, and governments globally are starting to approve legislation to allow commercial deployment on public roads. Highly automated light duty vehicles (LDVs) will begin introduction to the market in 2020, with steady growth anticipated beginning in 2025 to ward Level 5 fully autonomous vehicles. It will be a slow and steady process, according to the report. The start of the growth period is expected to lag by between 3 and 5 years and vary by vehicle type. Like other research firms, previous Navigant reports do anticipate integration of autonomous vehicles to electrification and ridesharing mobility.